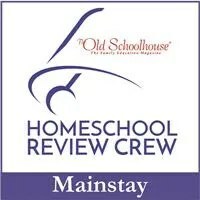 When my kids were younger we used copywork to help them learn handwriting and memorize scripture verses. However, as they’ve gotten older we’ve kind of gotten away from that because it seems like so much copywork is geared for younger students. For this review, we received a Lifetime Membership to Homeschool Copywork, a website with printable pages for kids from elementary school through high school! The website offers a wealth of material, from artist and composer studies, to poetry and holiday themed studies. There is so much to choose from I didn’t even know where to begin, so I asked my son for some input. 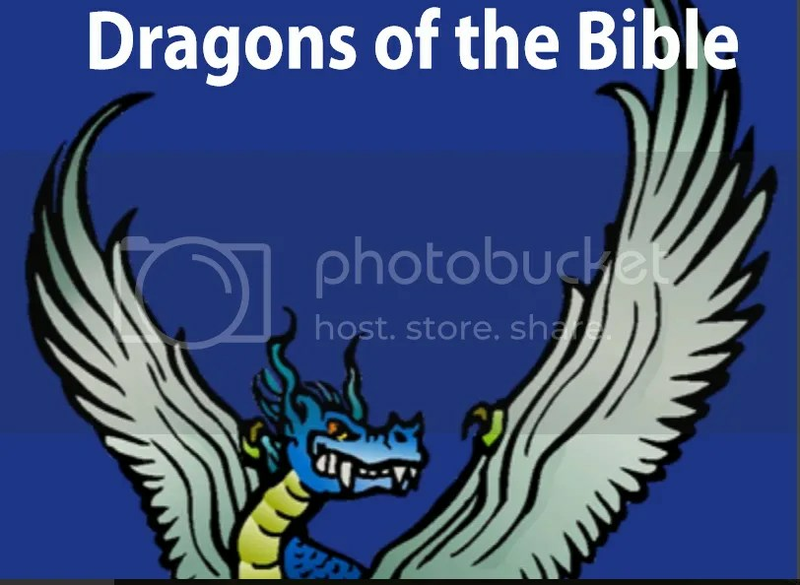 The first thing that caught his eye was the Dragons of the Bible copywork pages. As a 14 year old boy, he thinks dragons are pretty cool, so this immediately piqued his interest. This particular book offers 22 verses from the King James version of the bible, with beautiful illustrations your child can color if they want too. I really appreciate the artistry that went into creating these pages. They are very interesting to look at and visually appealing. I was a little concerned at first that my son would think this activity was “babyish”, but honestly, the content was appropriate for his age. 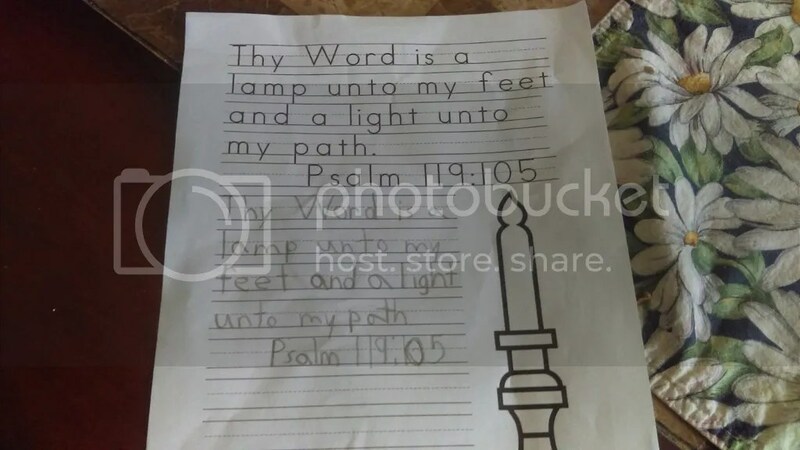 The verses for the middle schoolers and high schoolers are longer, and usually included both print and cursive versions. I also chose to work with pages from the Character Building copywork, as I feel it is very important that he internalize these scriptures at his age. These are taken from the King James version of the Bible as well, and after he has completed all of them, I am going to bind them into a book and use them for regular scripture memory throughout his high school years. 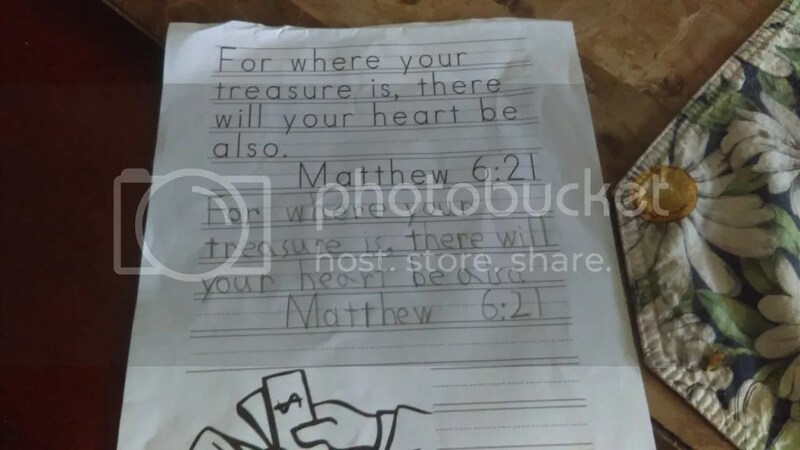 This book included a mix of verses from Proverbs, Corinthians, the books of Timothy and more, but all of them will help to build up his heart and mind over the next few years. We are looking at using the composer and artist studies as part of our elective courses in the next year. They offer quotes from the artist, a biography, and full-color prints to begin a study of their work. Some of the artists available include a few favorites of mine like Claude Monet (I have a few prints of his in my kitchen) and Vincent Van Gogh. I think it would be pretty easy to use these particular books as part of a unit study on the artists that you could flesh out with books from the library and other materials. And I am definitely going to use the holiday copywork when Christmas rolls around. 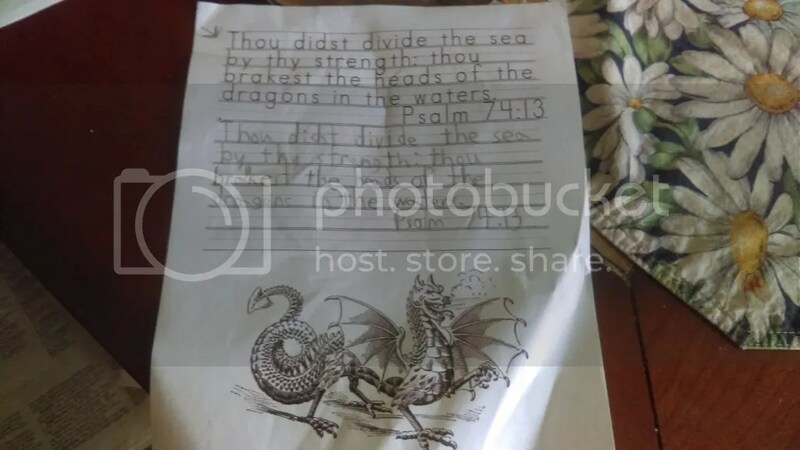 Posted on April 13, 2016 by brandymelissa	• This entry was posted in language arts, review. Bookmark the permalink.